The front and rear of the muscle car undergoes some dramatic changes. 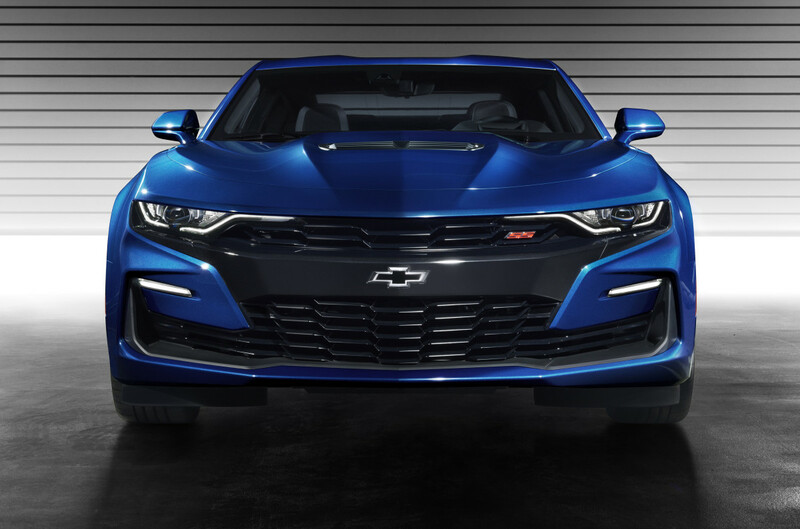 Though the 2019 Chevy Camaro isn&apos;t an all-new design, the company has made enough changes to the front and rear end styling of the car to create something truly fresh. 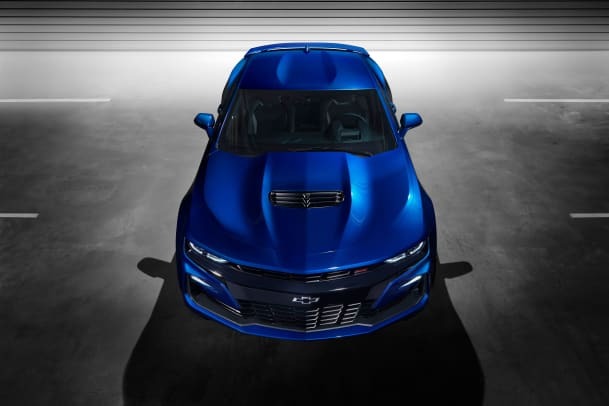 The biggest change is the new front-end which gets a big update, the most dramatic being the new SS model that gets a "flowtie", new headlights, a massive grille, and a reshaped hood. The rear headlights also get a bolder look with dual-element LED taillamps and the RS and SS models get model-specific diffusers when equipped with a Dual Mode Exhaust. Other new updates include the addition of a Turbo 1LE model with a 2.0L turbocharged engine, six-speed manual standard, and a track-capable chassis packaged from the V6-powered 1LE. 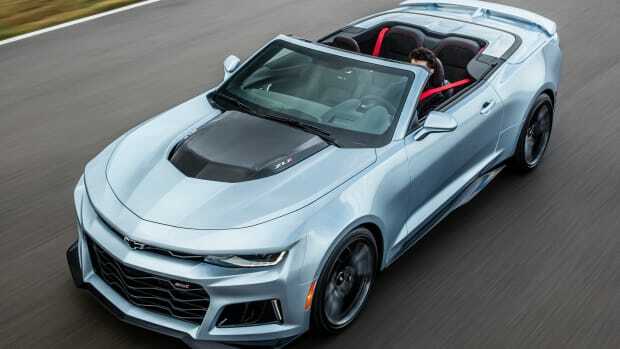 The new 2019s will also feature a new infotainment package, new 20" wheel options for the SS and RS, an improved rear camera, Forward Collision Alert, and an Enhanced Performance Data Recorder system. 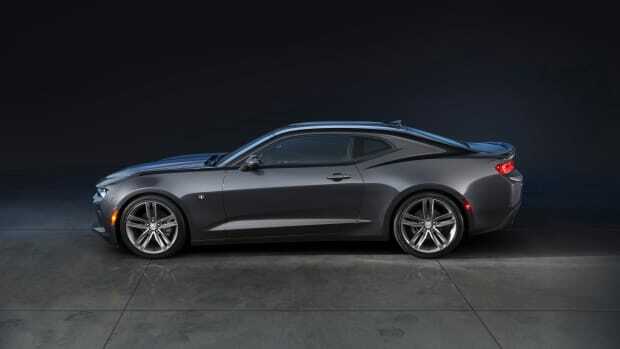 The new Camaro will arrive at dealerships this fall. We take a look at Chevy's new and improved, next-generation pony car. 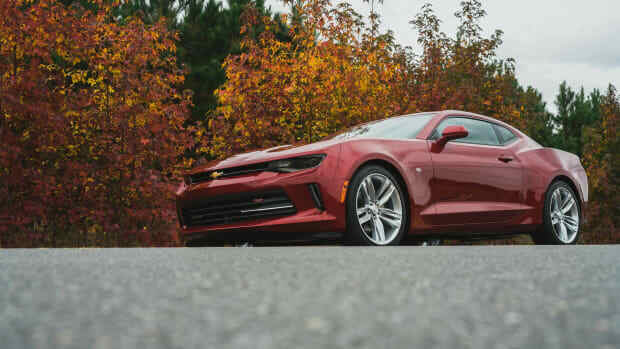 The ZL1's ferocious V8 offers supercar performance in a drop-top muscle car. ...And the Pony War continues.